Richard Lewer is interested in other people’s stories. 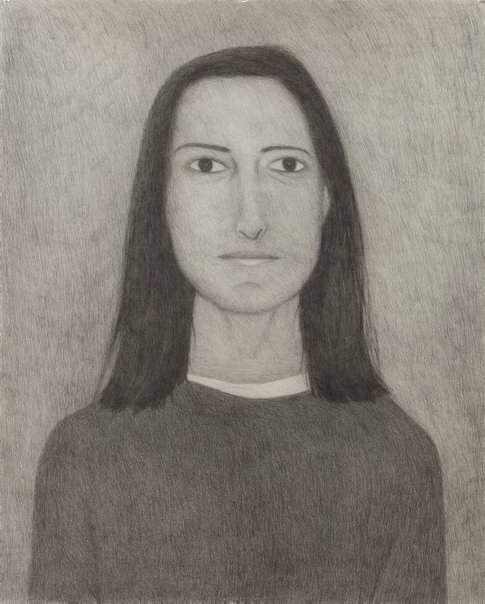 This drawing is from a group of portraits of the artist and eight of his friends or acquaintances who have experienced depression or anxiety, and have either recovered or learned to manage their condition. Lewer approached these drawings with the objectivity of a documentary maker, presenting his subjects as individuals among thousands of fellow sufferers. Each sitter was encouraged to speak about their experiences; their words became the titles of the drawings. Lewer values drawing’s immediacy, and considers it unpretentious and uncomplicated. Drawing also plays a pivotal role in his wellbeing; the practice of making a drawing is his way of finding escape, ‘a way of dealing with my own demons … a way of becoming healthy’. Close to home: Dobell Australian drawing biennial 2016 , Essay "Richard Lewer", pg. 36-41, Sydney, 2016, 37-38, 40 (colour illus. ), 67, 76.